I have already gone through the following URLS. But that doesn't help me because its about Site Pages. Can we customize the Modern Wiki Pages with our own styles in SharePoint Online? If yes then can any one share the reference? What are you referring to the Modern Wiki Pages? Could you offer a screenshot about your Modern Wiki Pages? Not the answer you're looking for? Browse other questions tagged sharepoint-online modern-pages modern-team-site or ask your own question. 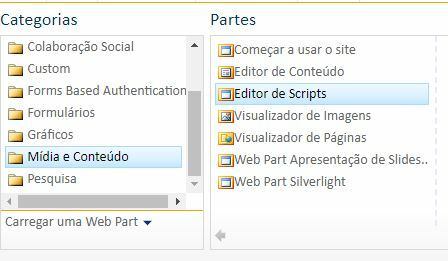 SharePoint Online - Modern Sites - Can we Customize the (+ New) Drop-Down?